A necessary addition to your makeup bag, this kajal eye pencil is perfect for creating dramatic looks. 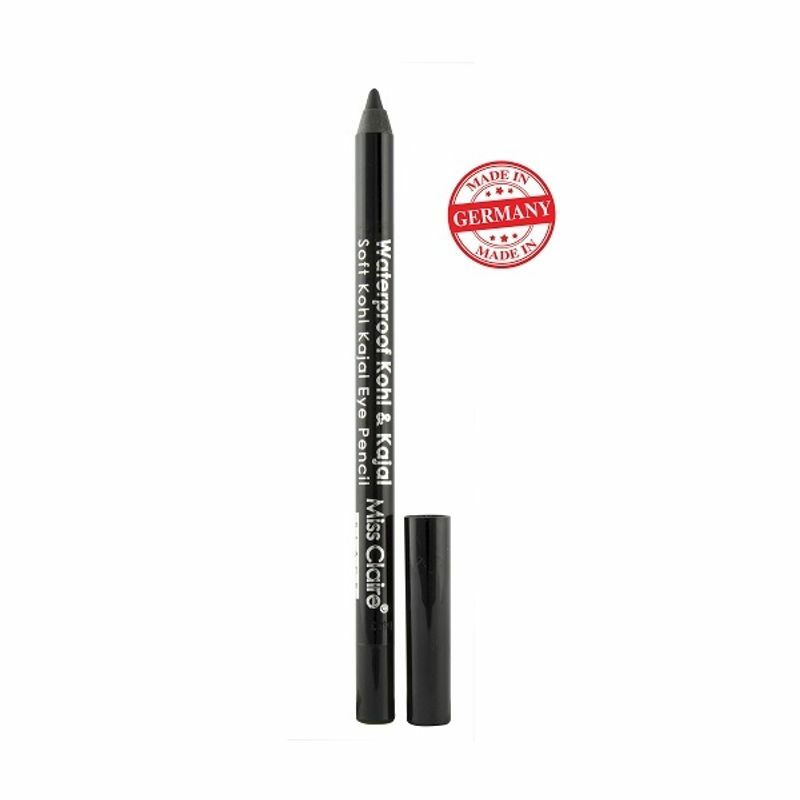 Its waterproof formula ensures no smudges, while the extra-soft kohl will help you create stunning, smoky effects with minimal effort. Long-lasting wear, and rich colour will make this a must-have for a look that can be dialed up or down, based on your choosing. Explore the entire range of Kajal available on Nykaa. Shop more Miss Claire products here.You can browse through the complete world of Miss Claire Kajal .